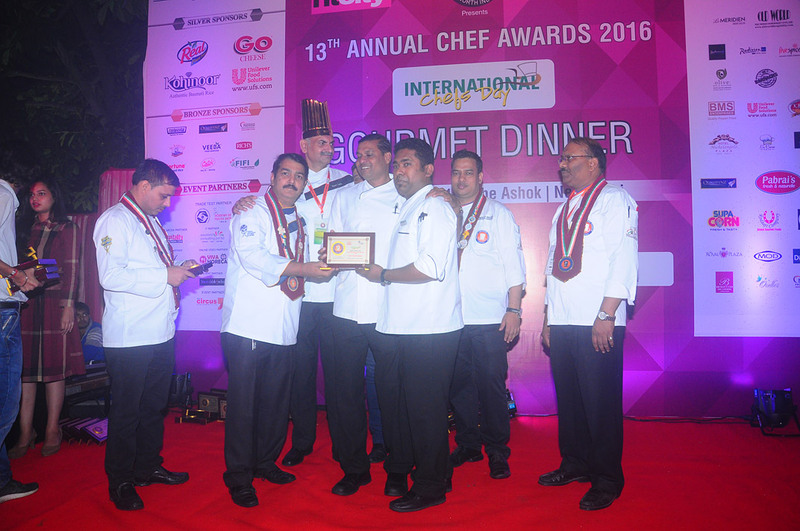 An association of professional chefs of hotels and restaurants in the Northern region, Indian Culinary Forum (ICF) announces 15th Annual Chef Awards. 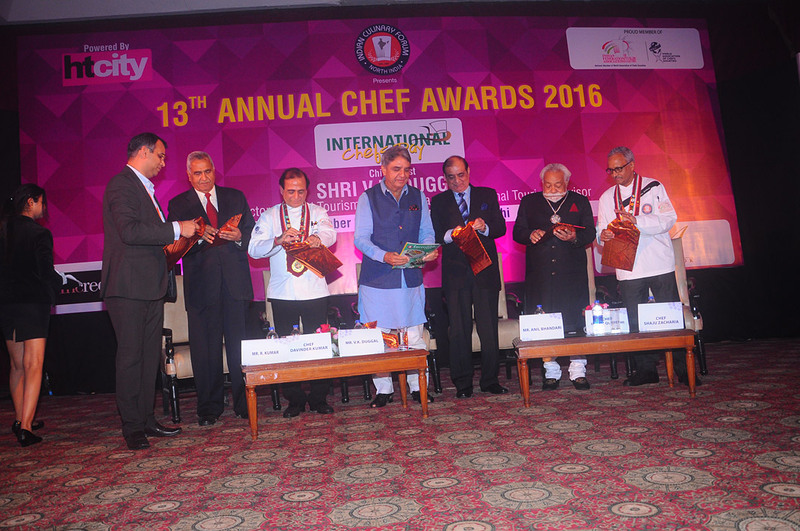 For the first time in the history of the organisation, ICF will host Chef Awards function outside of Delhi, in Gurgaon. 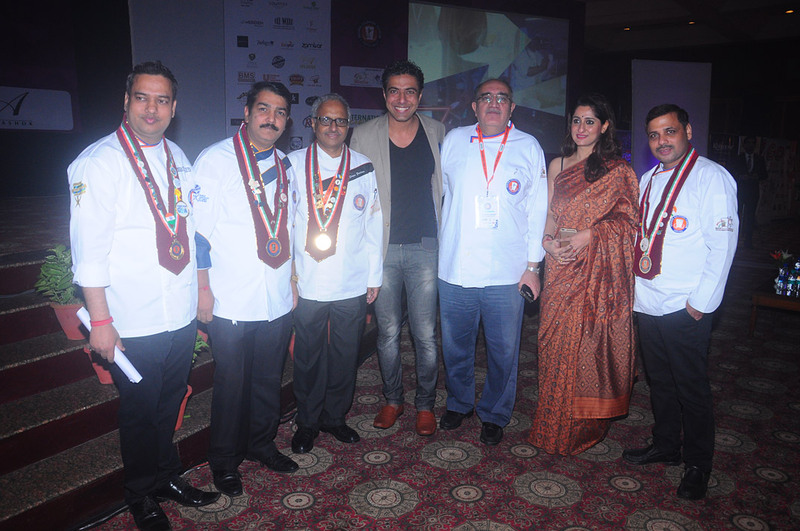 The World Chef Day celebrations and Chef Awards is all set to be organized at Hotel The Leela Ambience, Gurgaon. ICF has been holding the annual event in The Ashok Hotel Delhi till now. 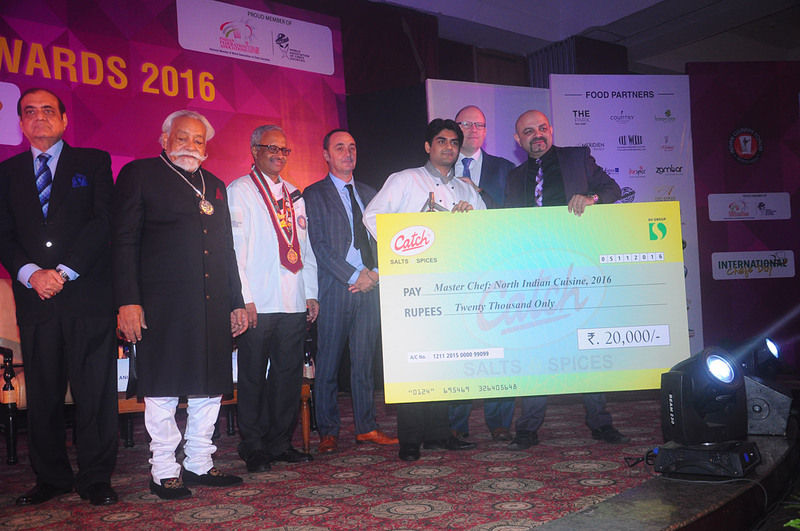 The Annual Chef Awards is also an attempt to highlight Indian Cuisine on International Culinary MAP. 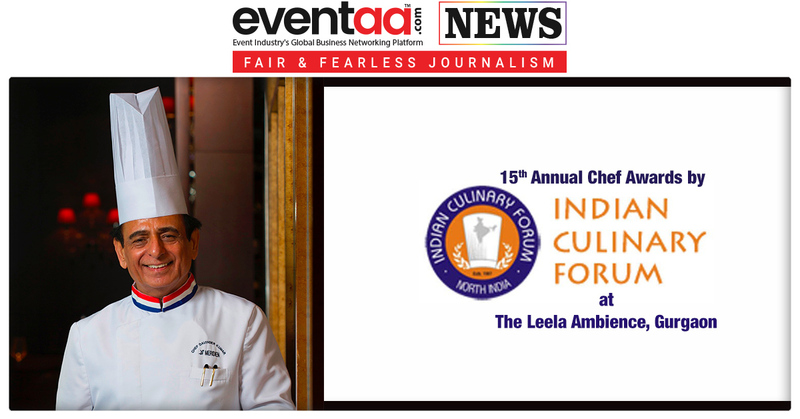 Chef Davinder Kumar, President of ICF, said, “We felt that a change of venue was required after holding it in The Ashok Hotel for the most part of the last 15 years.” The day will start with the 6th Chef Summit in the morning, and in the usual format, the evening will be dedicated for Chef Awards. 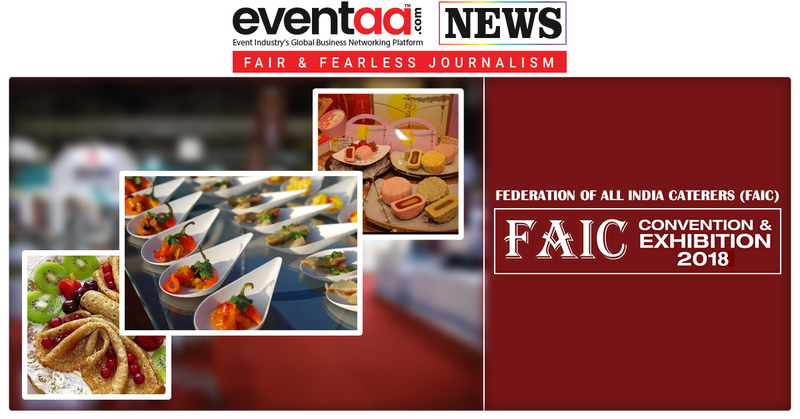 The Chef Summit will have the theme – F&B - The Next Convergence. Renowned industry professionals will discuss the future of Indian food in a multi-speed world & its technicalities. At the Chef Awards function, over 15 categories of awards will be presented to talented Chefs selected by a jury comprising industry professionals, food critics and connoisseurs. 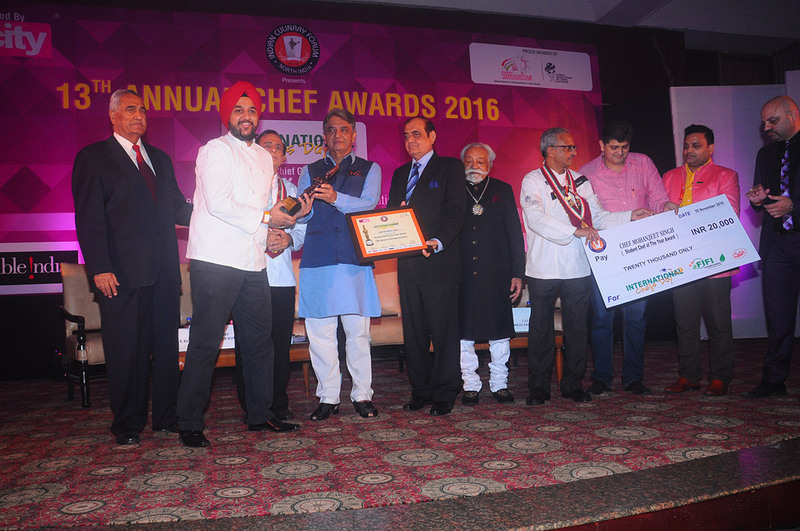 Chef Kumar said that the attempt is also to take the Chef Summit and Awards to the “next level” in terms of its organisation. “We will be concentrating on inviting the right people, right speakers, etc., as part of our effort to take the event to the next level,” he informed. There are five special award categories which include Lifetime Achievement Award, Best Food Writer Award, Lady Chef of the Year Award, Golden Hat Award and Silver Hat Award. 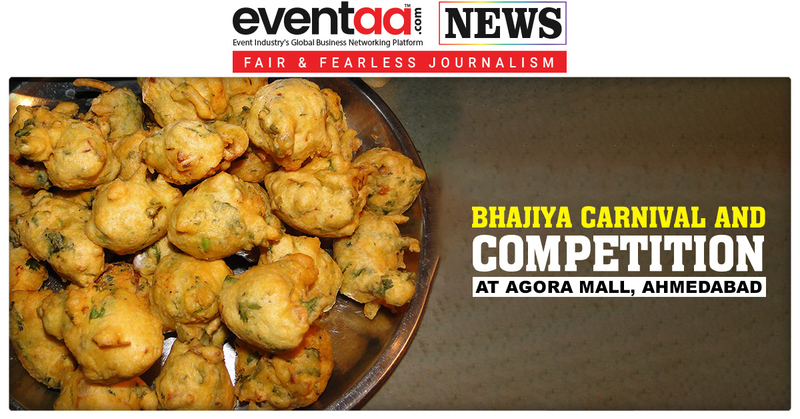 The Trade test category includes Chef of the Year Award, Master Chef International Cuisine Award, Master Chef North India Cuisine Award, Master Chef Rest of India Cuisine Award, Master Chef Kebabs Award, Master Chef Indian Sweets Award, Master Chef International Confectionary Award, Master Chef Oriental Cuisine Award, Kitchen Artist Award and Student Chef of the Year. 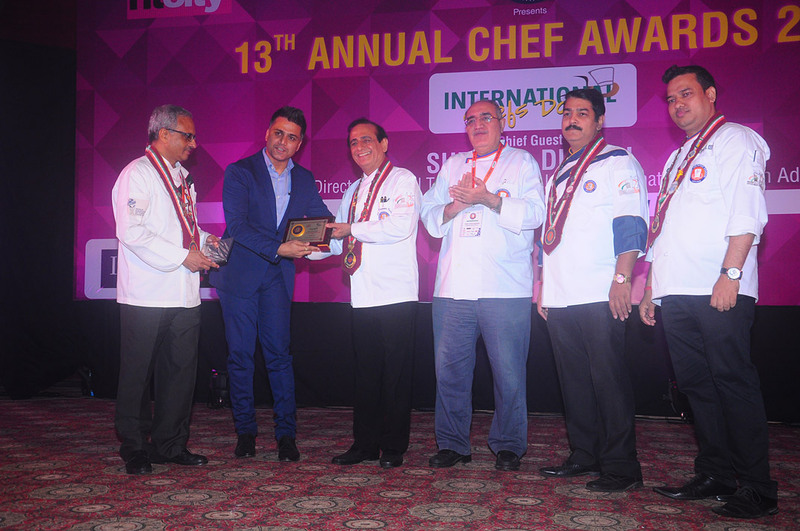 ICF has been organizing the Annual Chef Awards since the last 14 years as a part of the celebrations of International Chef’s Day, as their contribution to accredit a Chef as an artist. 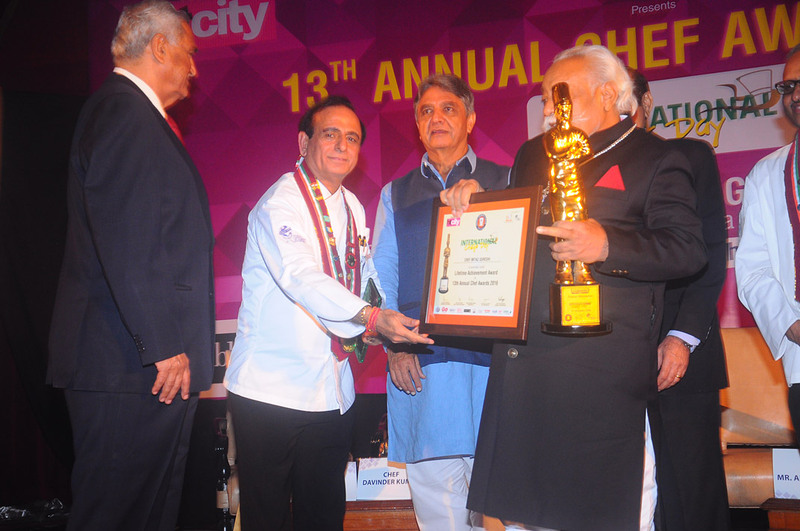 The objective of Chef Awards is to offer fellow Chefs a professional platform to showcase, exhibit, hone their culinary skills and raise the overall Indian Culinary Art at par with international standards.